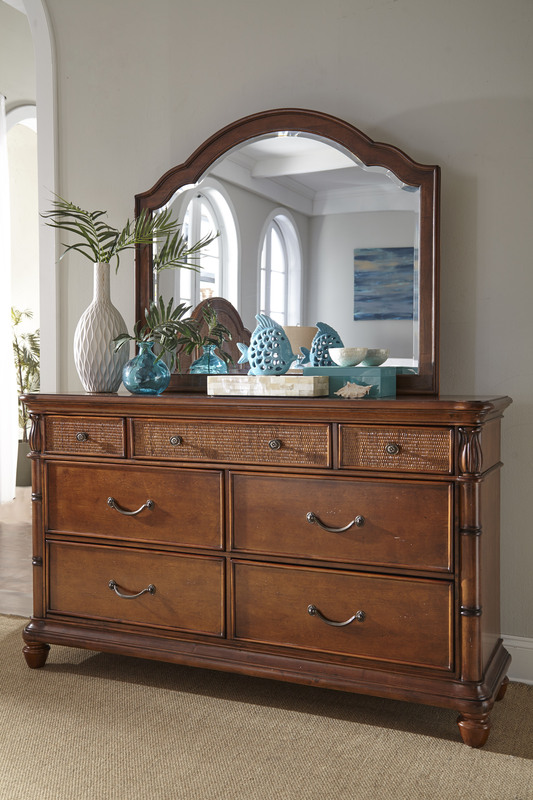 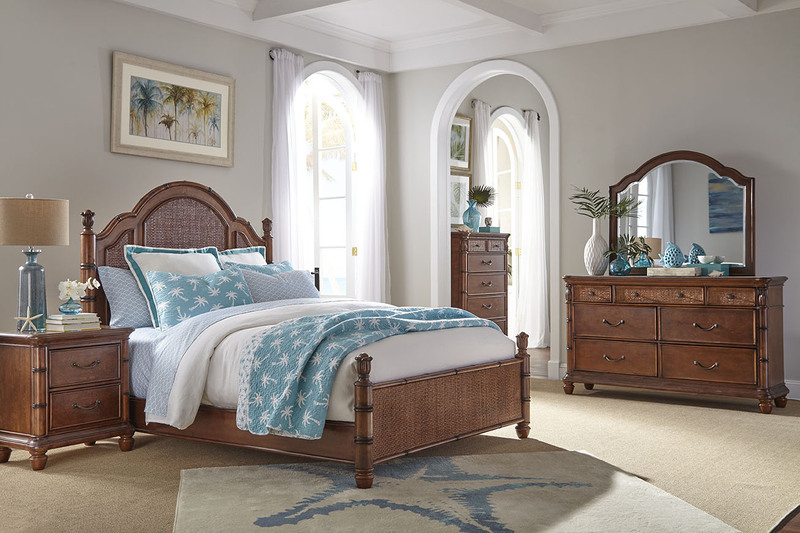 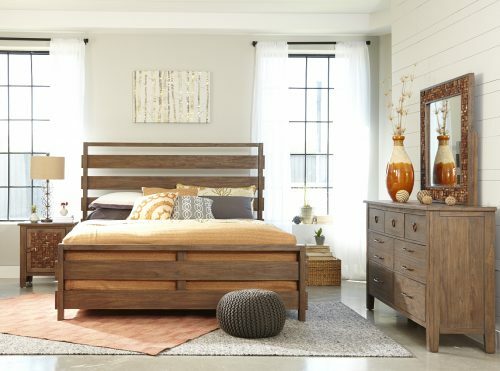 Isle of Palms Bedroom is the latest of the tropical influenced bedrooms from Panama Jack and Palmetto Home. 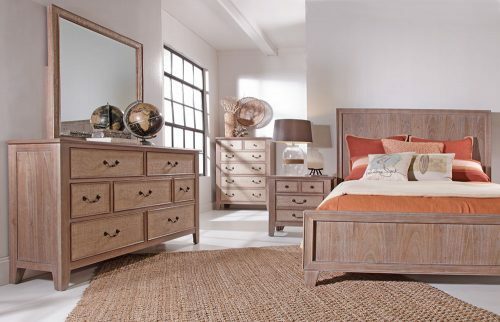 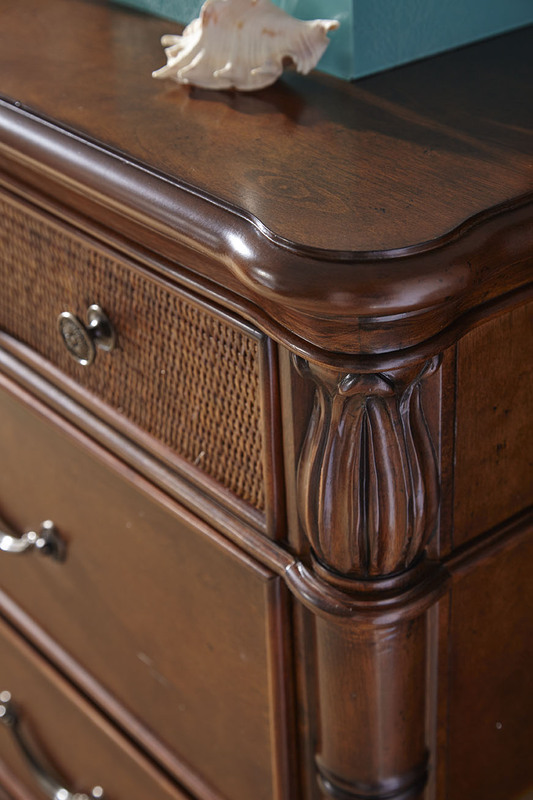 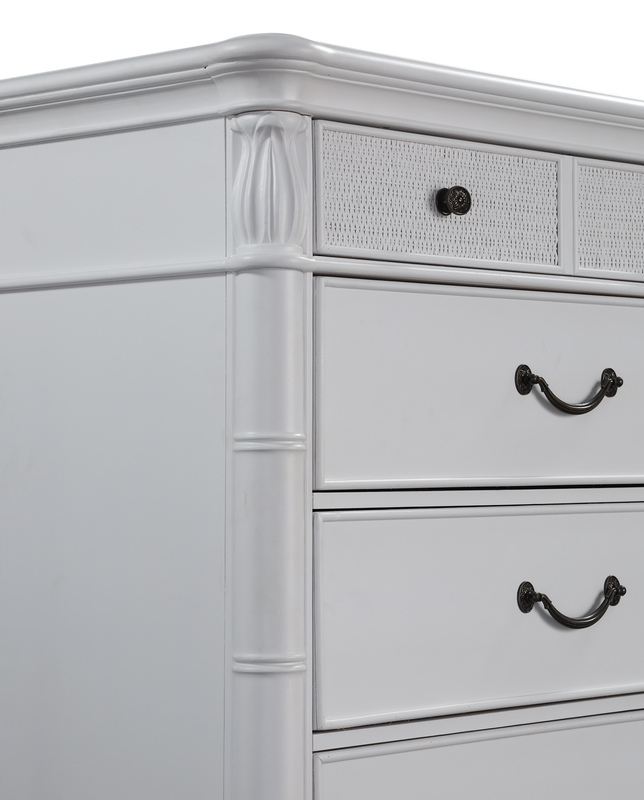 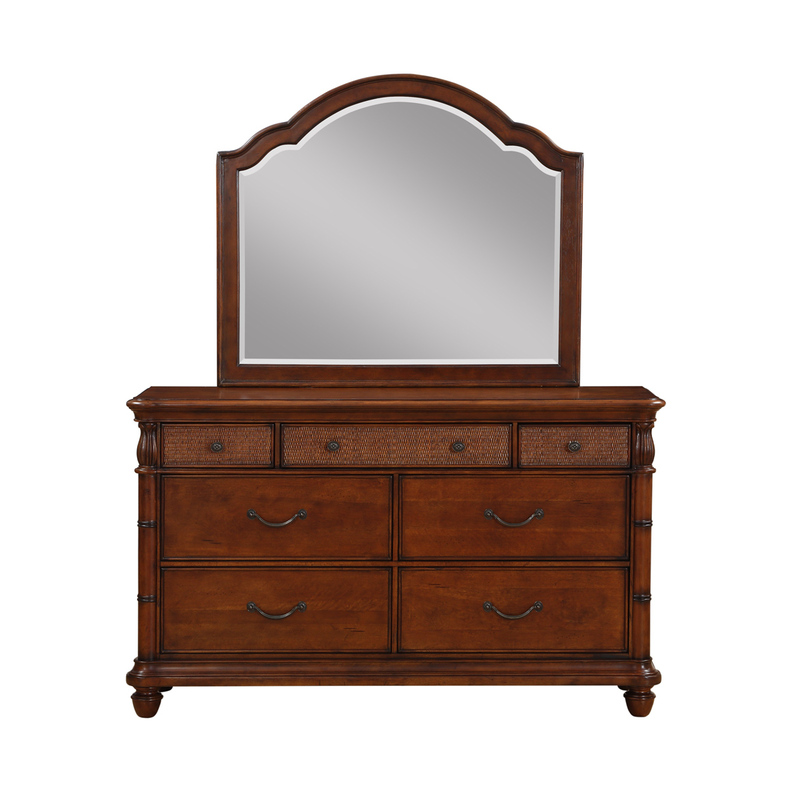 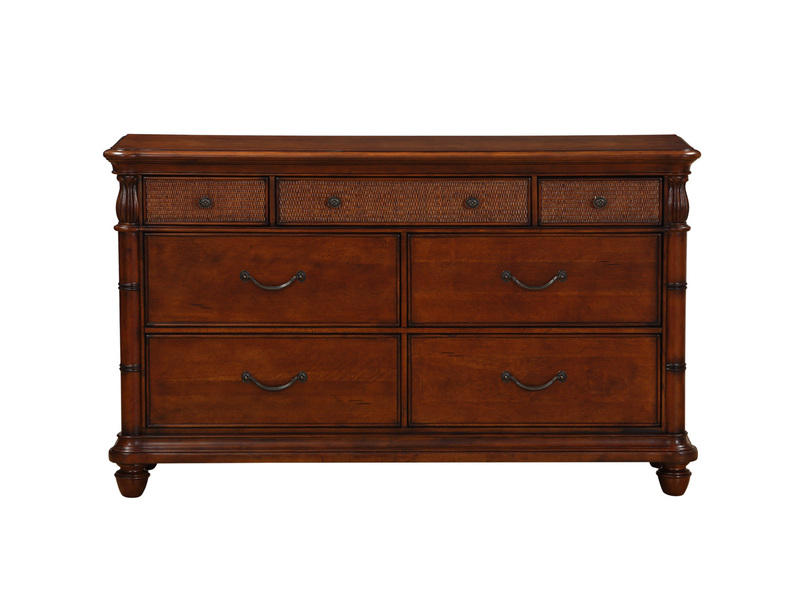 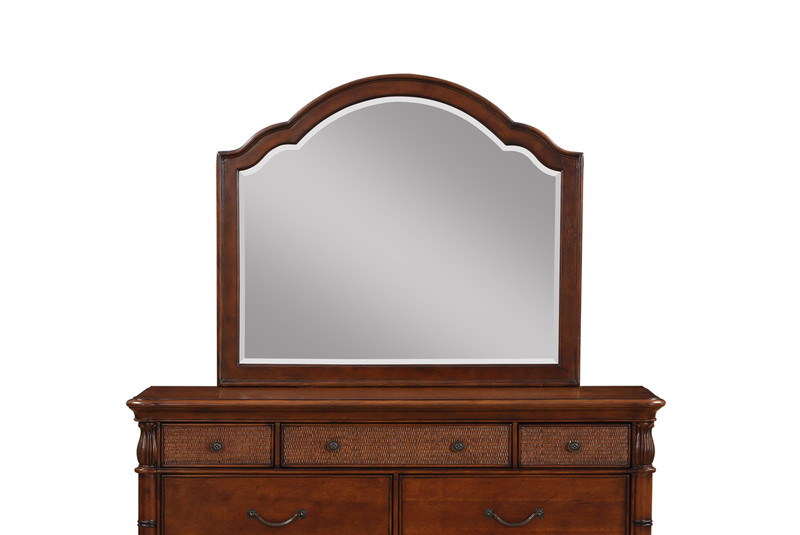 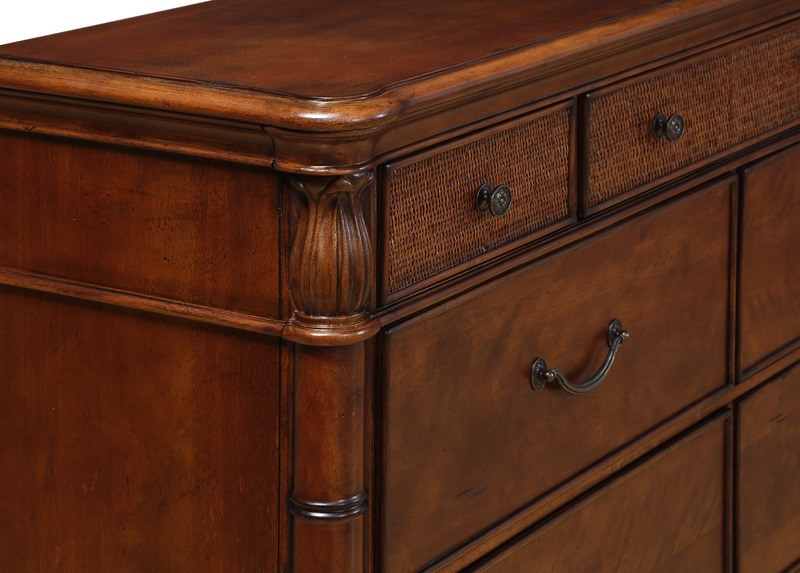 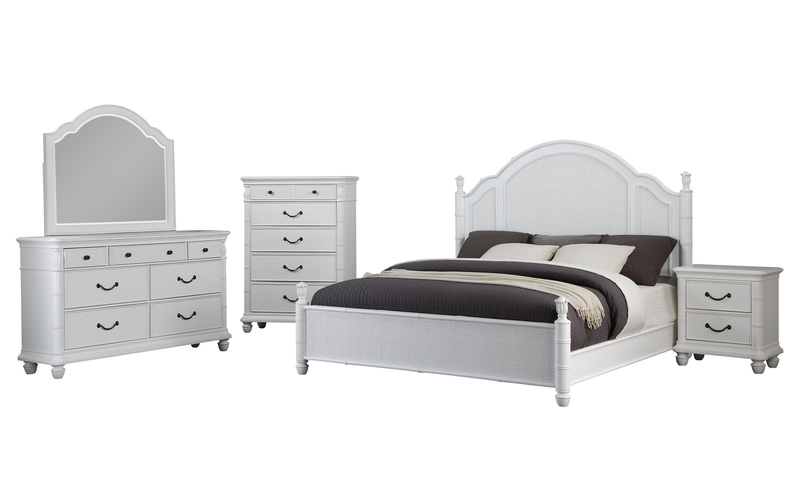 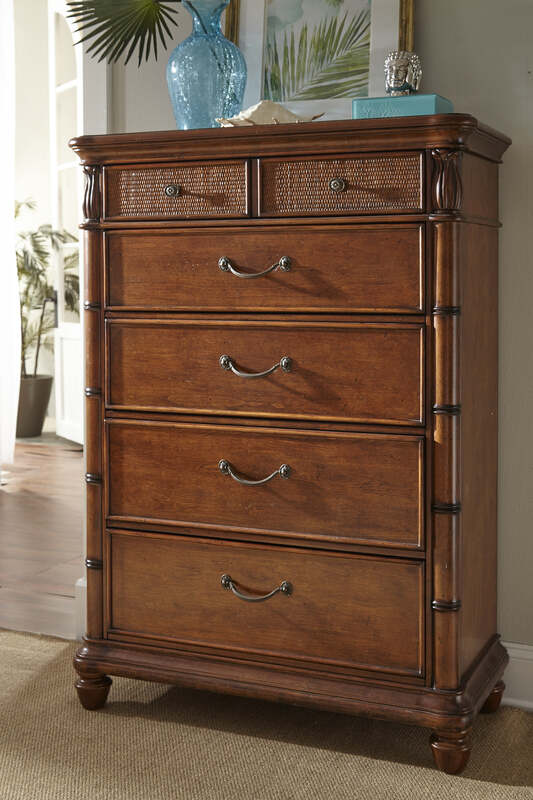 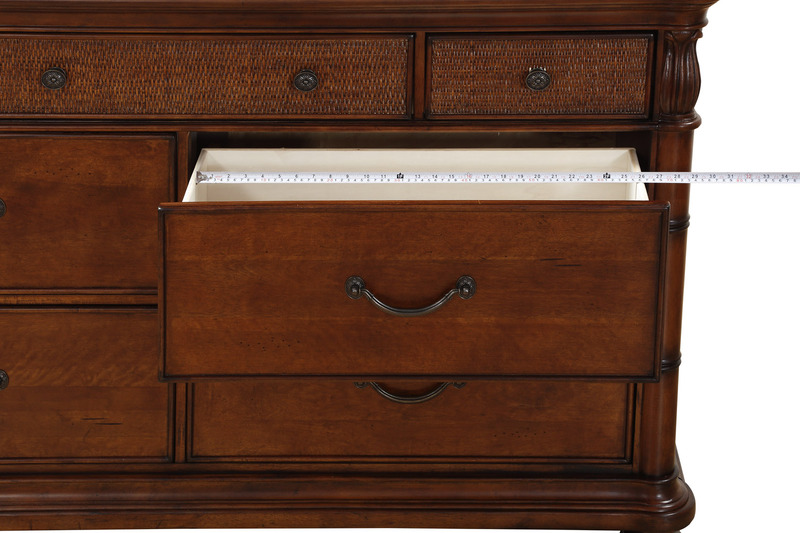 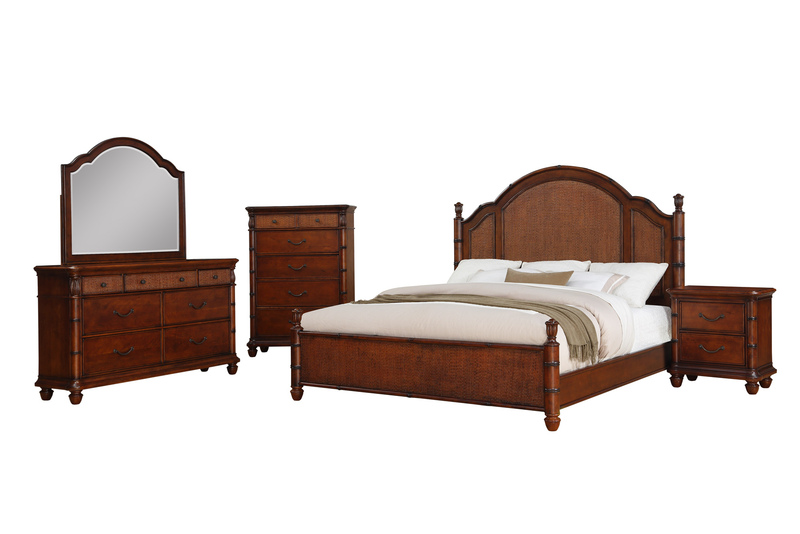 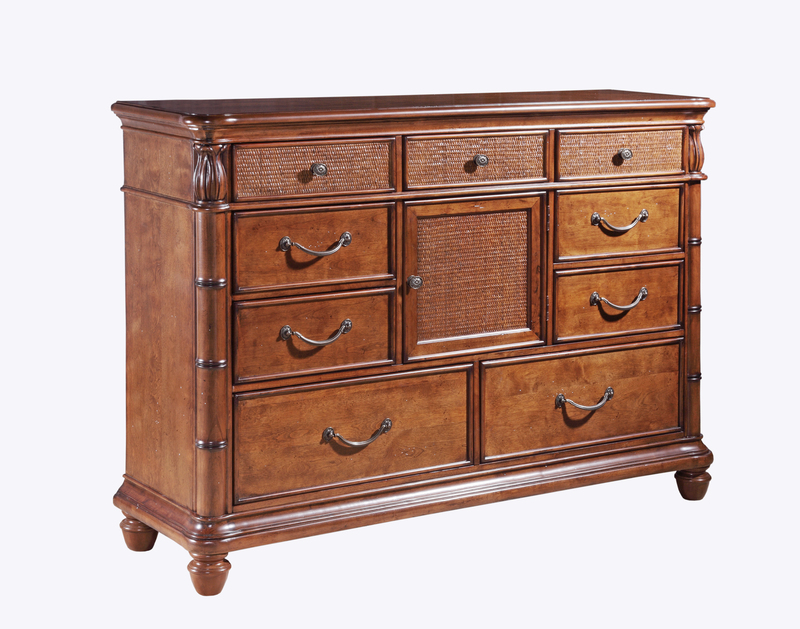 The classic designs are accentuated by the split rattan weave panels on the top drawers and bed panels. 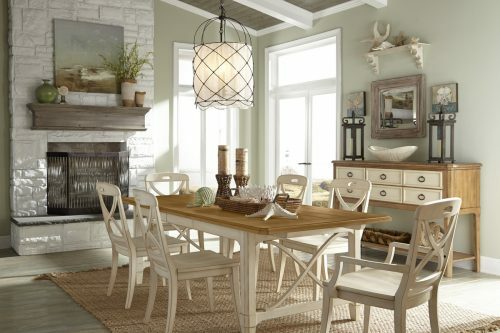 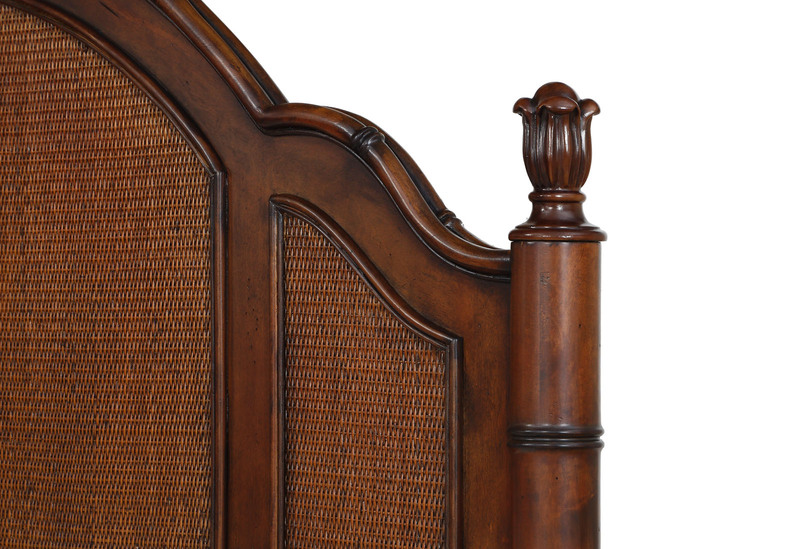 The cass have a softened corner that is capped with a soft “palm-inspired” carving in the corners and supported with a round bunn foot and soft posts with carvings that simulate bamboo. 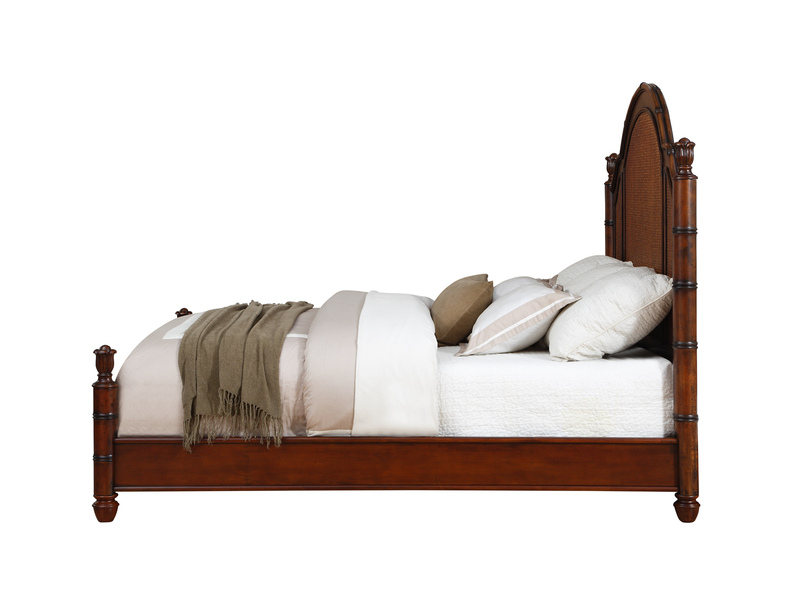 Each of the Isle of Palms beds are unique and sellable. 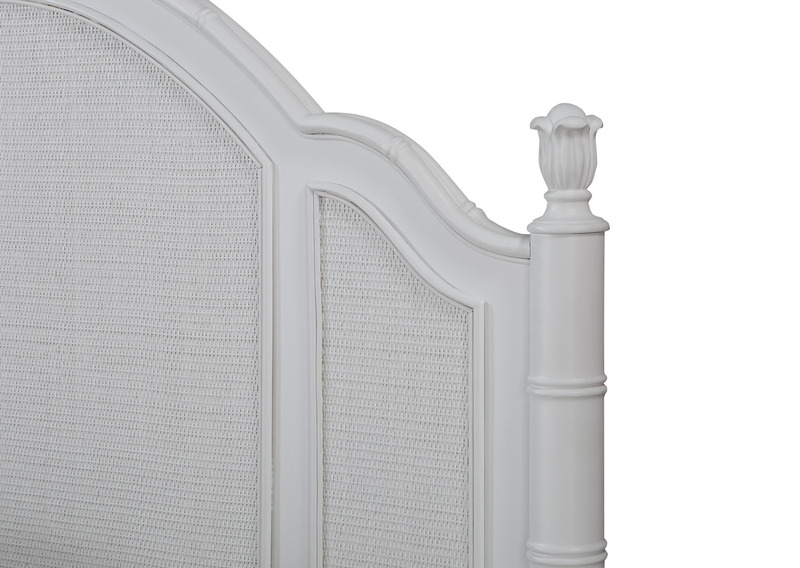 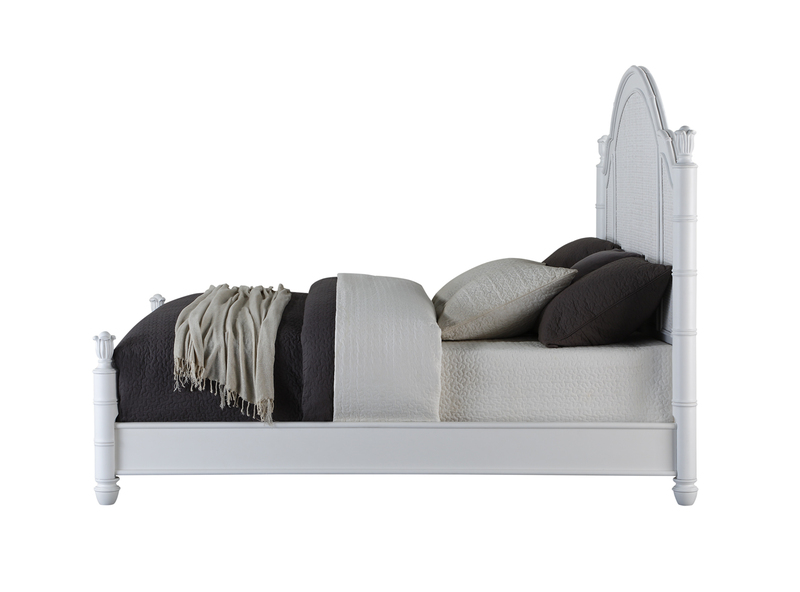 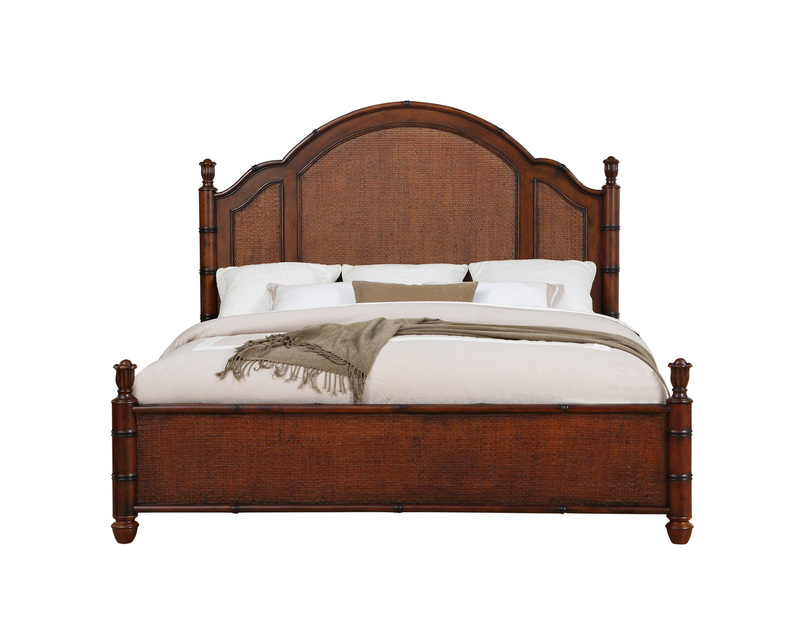 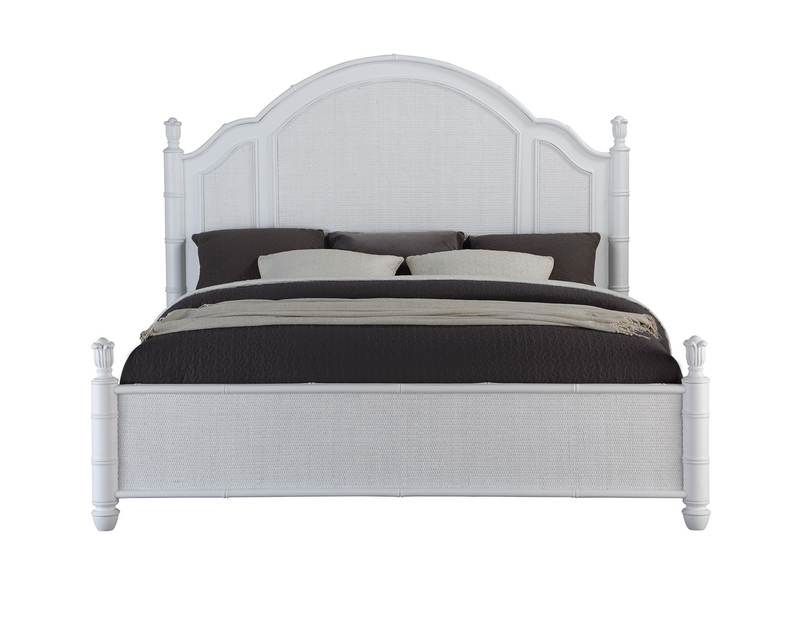 The classic arched panel bed has split rattan twill on the head and foot panels. 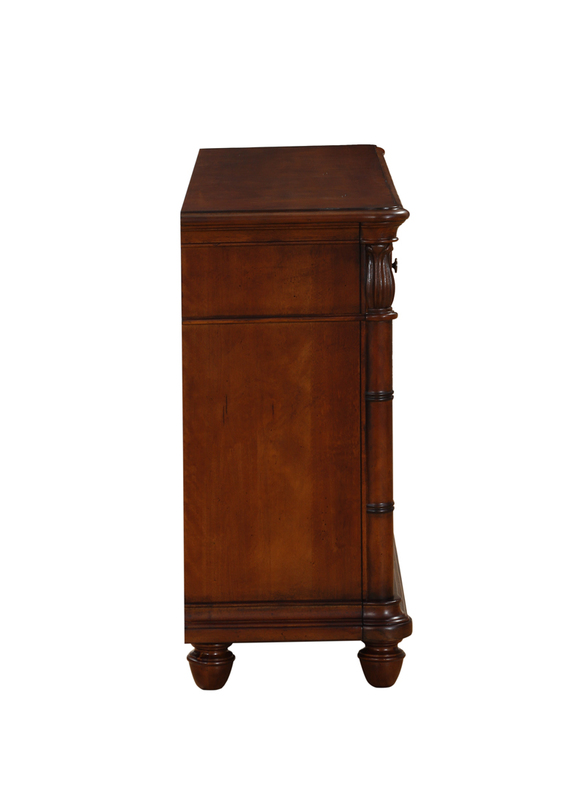 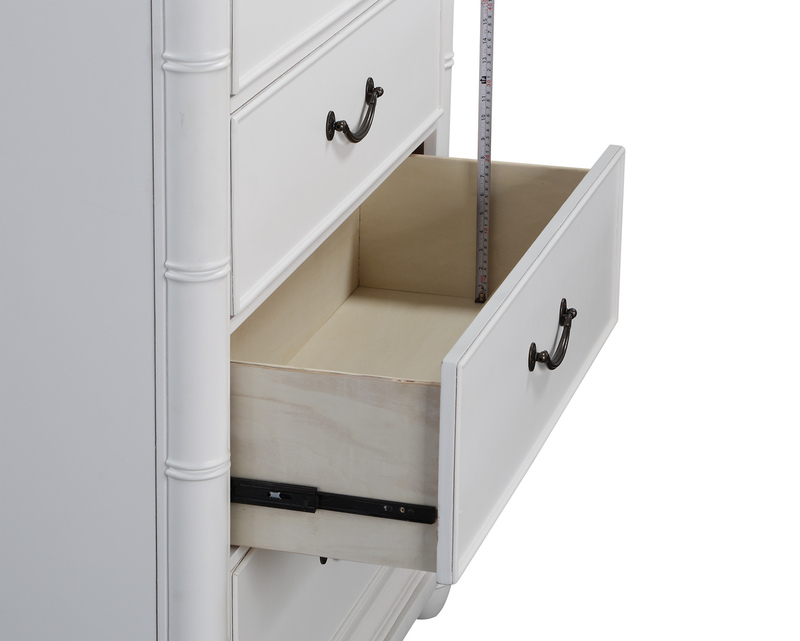 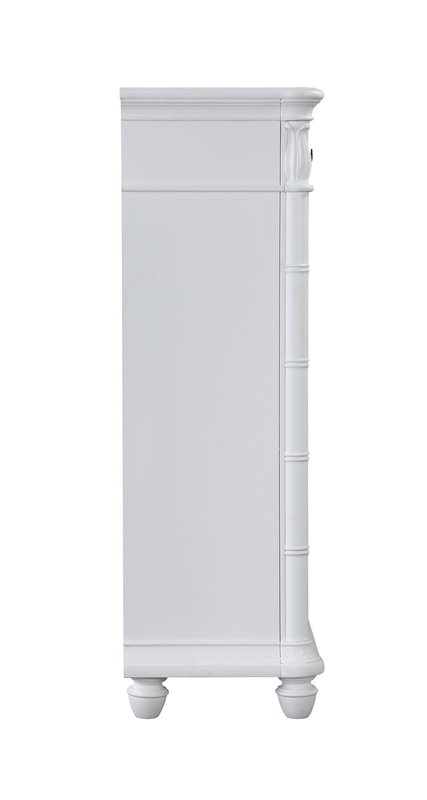 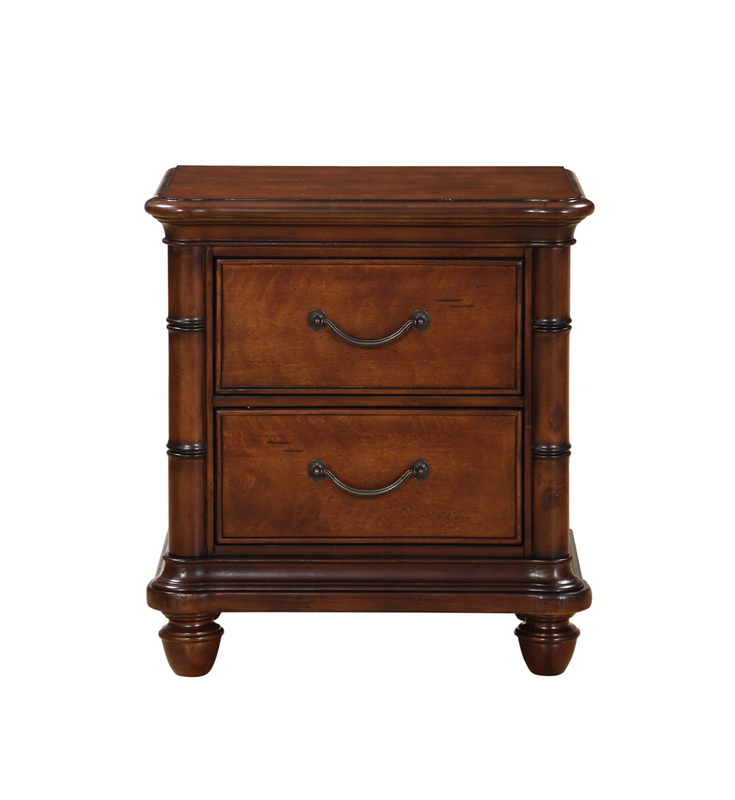 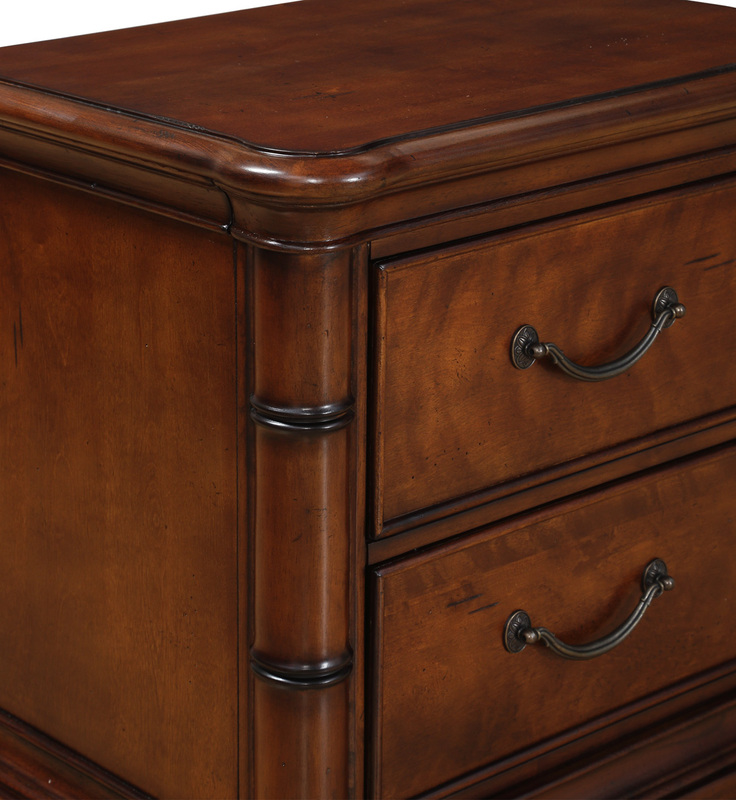 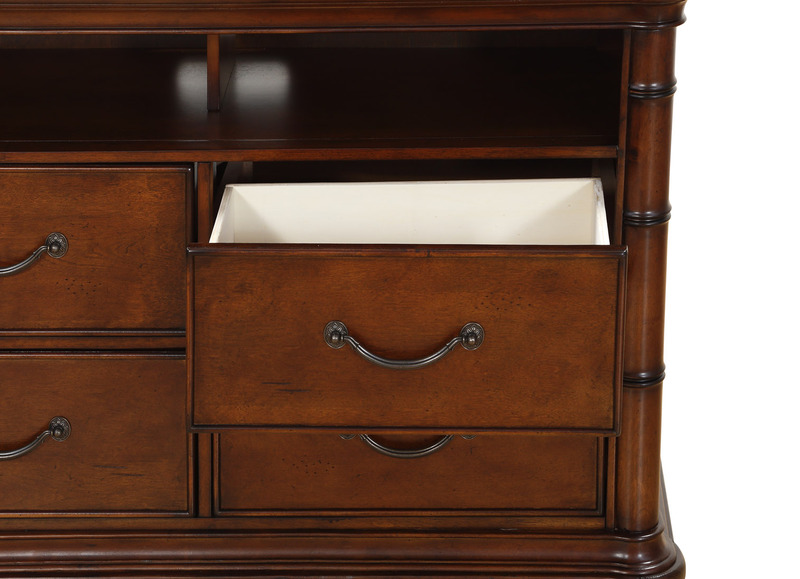 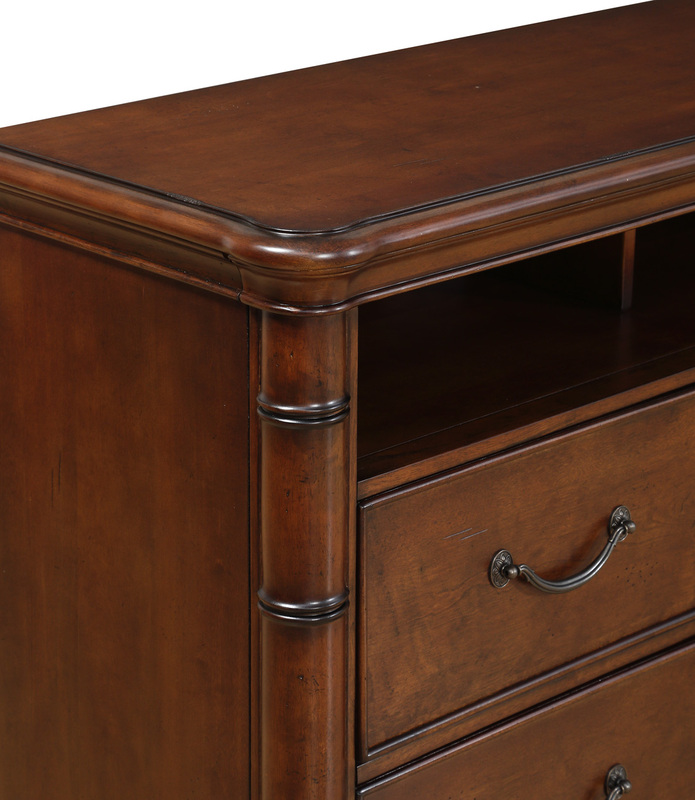 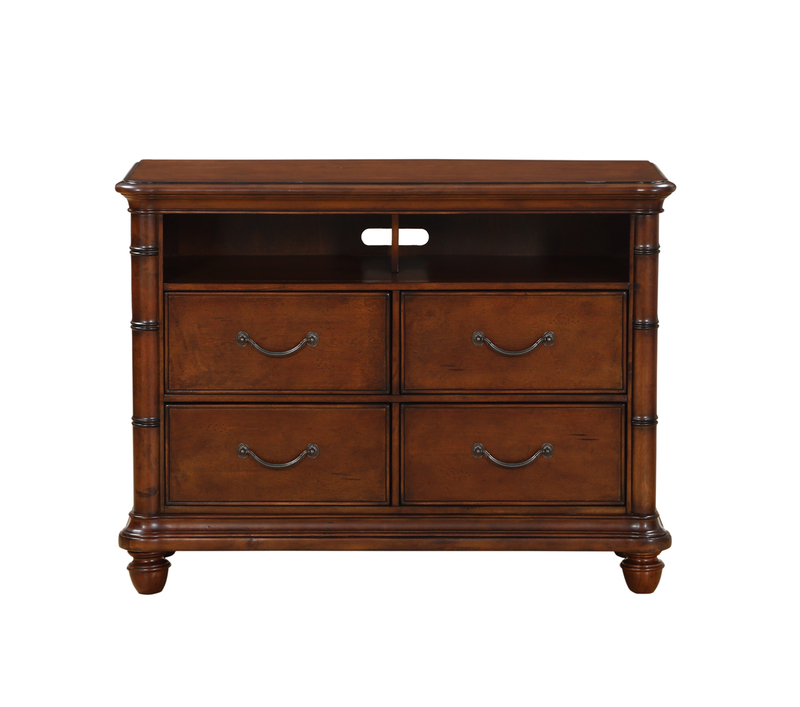 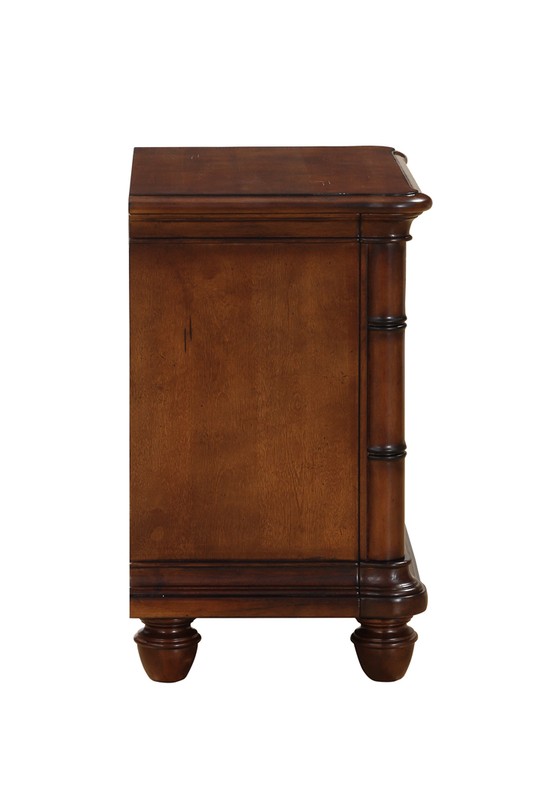 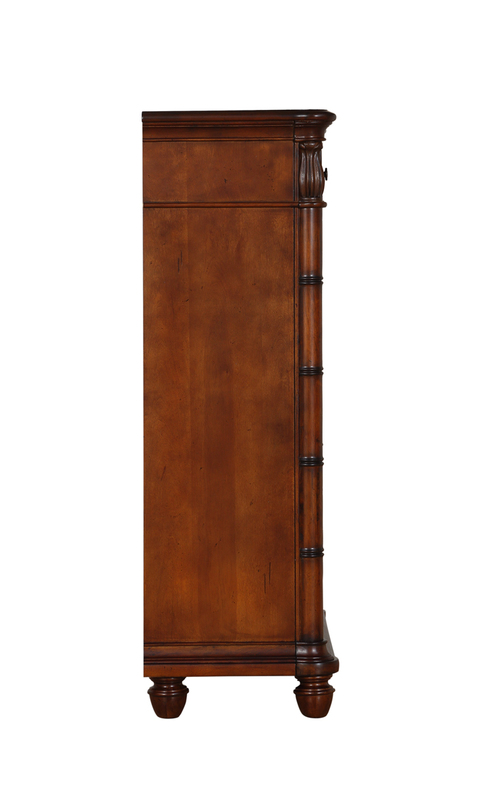 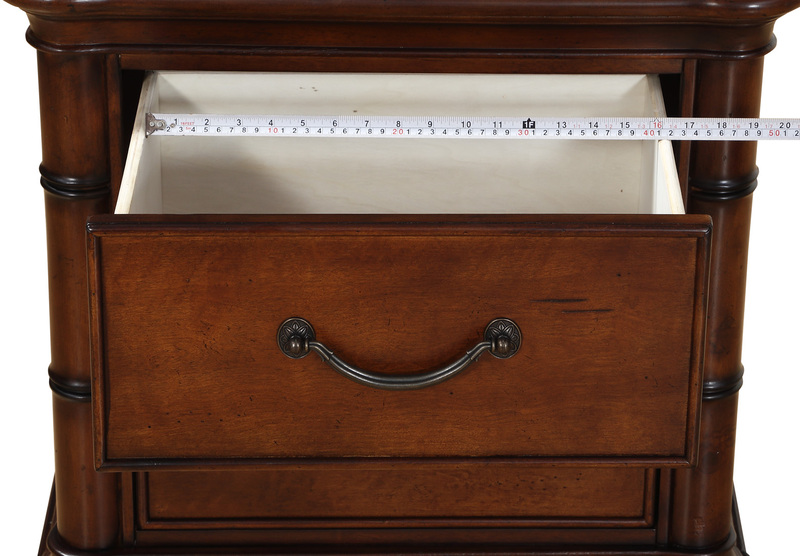 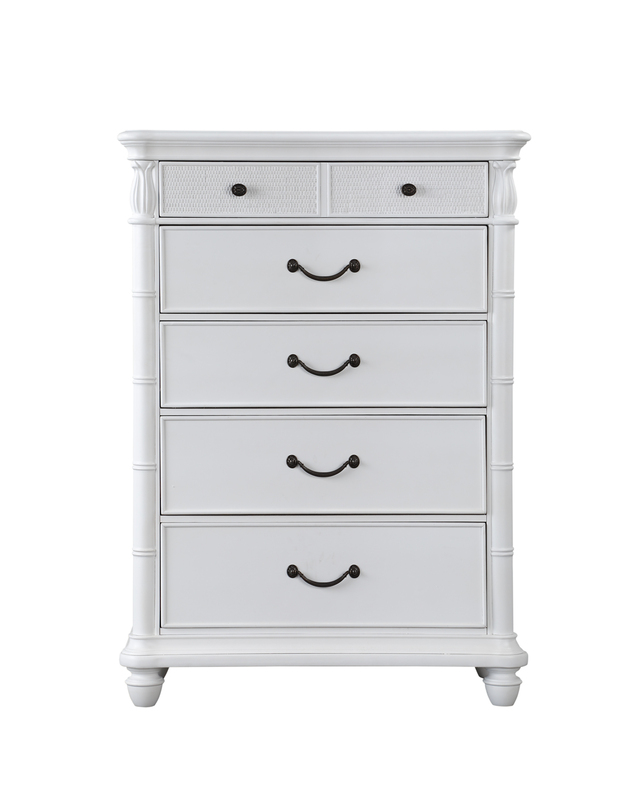 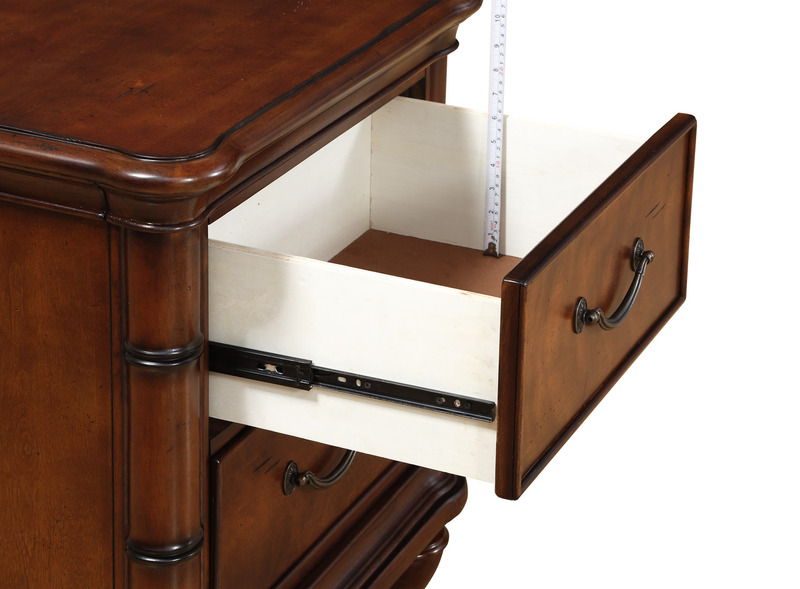 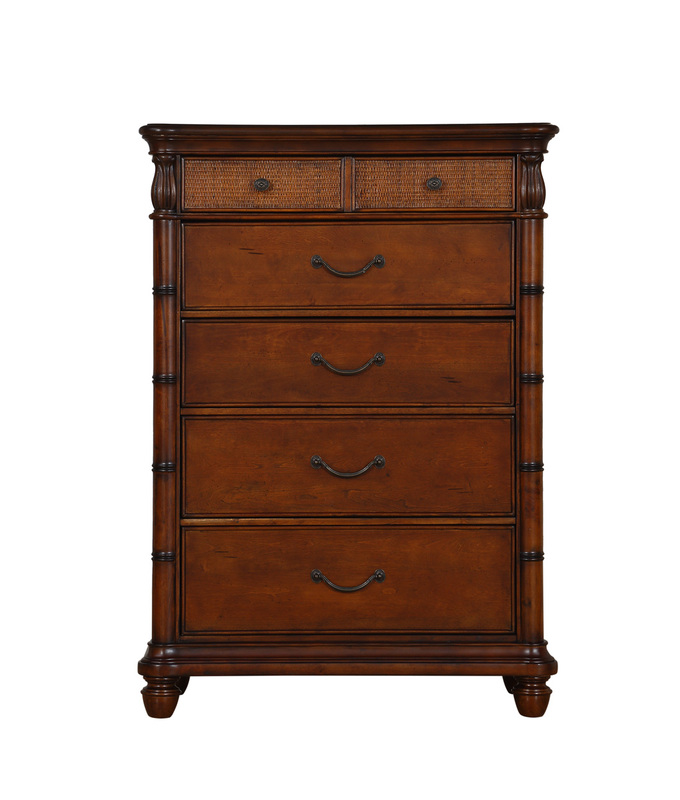 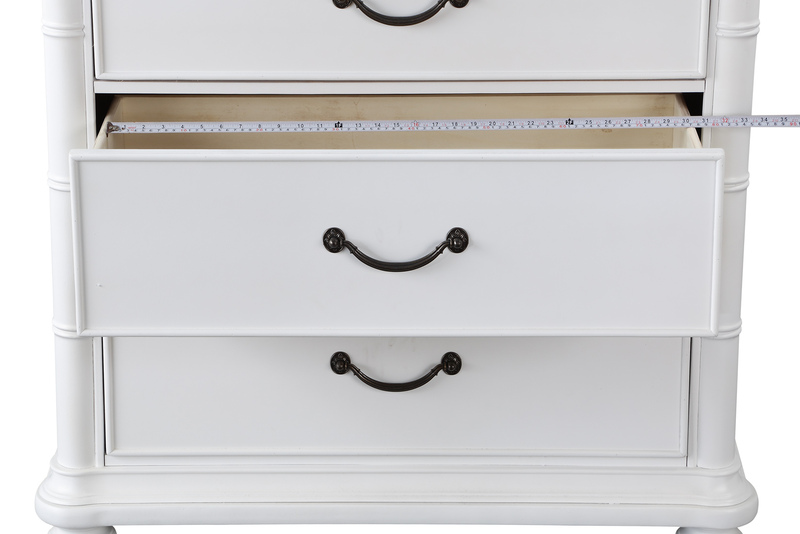 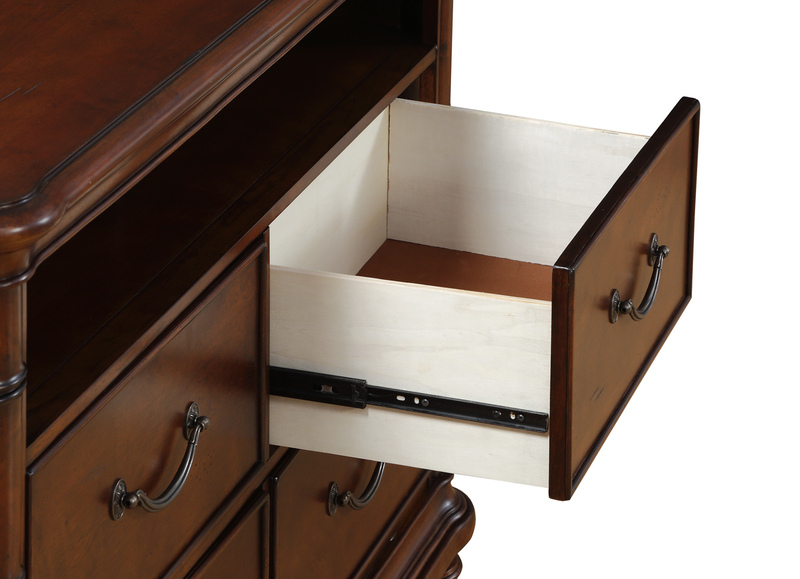 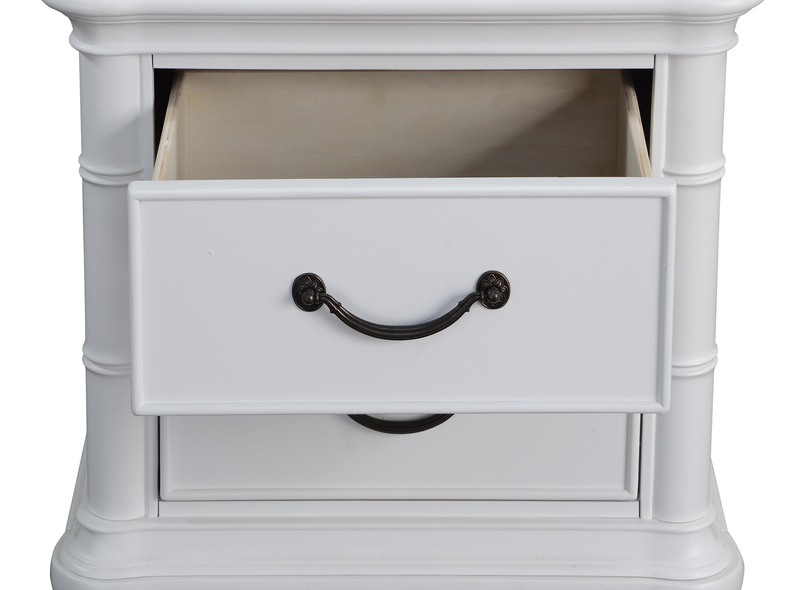 The Chesser also offer a step up case that is taller and has a center door for a solid feature.